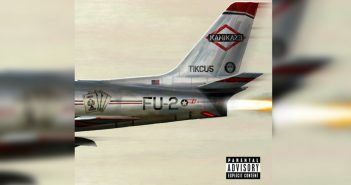 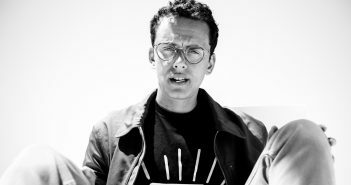 The rapper is back with his fourth album under the Young Sinatra moniker. 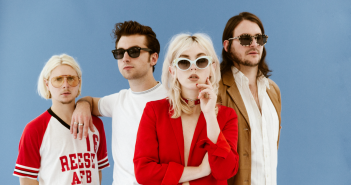 Ben Kitto takes a look at the Brighton rockers’ debut. 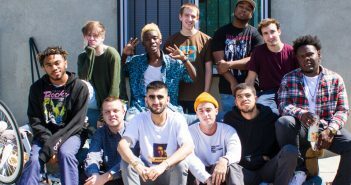 Ollie Webber reviews BROCKHAMPTON’s highly anticipated follow-up to the Saturation trilogy. 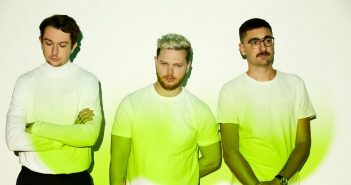 One of 2017’s most bewildering releases gets the remix treatment alongside artists like Pusha T, Danny Brown and Little Simz. 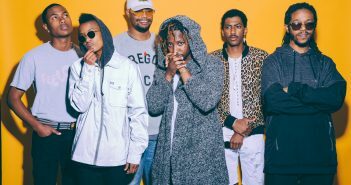 The Internet are back with their first album in three years. 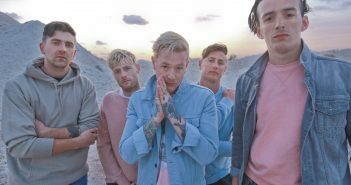 Jed Wareham reviews Deaf Havana’s upcoming “pop rock album full of anthems”. 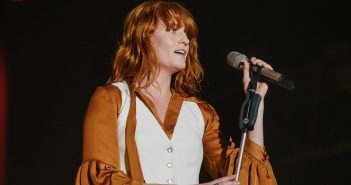 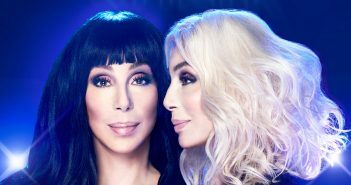 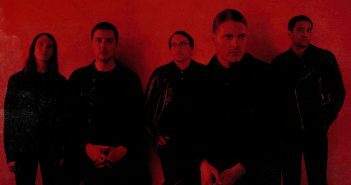 The long-awaited fourth album is a treat from start to finish, a blissful barrage on the senses. 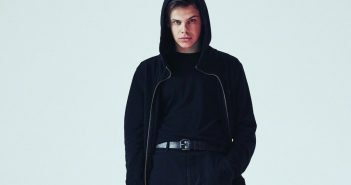 Jack Nash reviews YUNGBLUD’s debut album, exploring politics, drug abuse and consent. 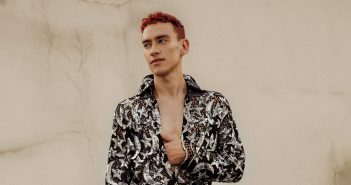 Jack Nash takes a musical journey to the futuristic city of Palo Santo in the latest album from Years and Years. 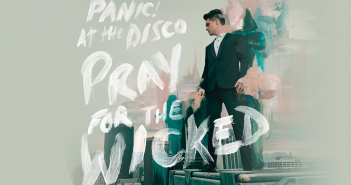 Tragedy and euphoria clash in the latest album from P!atD – Tash Williamson reviews.